Can Giving an Employee Praise Get You Into Trouble? Many companies try not only to be profitable, but also to be good employers. Some employers still fear, however, that praising employees too much for good work may create some workplace liability. Fortunately, the U.S. District Court for the District of Massachusetts clarified just before the Thanksgiving holiday in Cagnina v. Philadelphia Insurance Companies, that it is, in fact, okay for employers to give thanks (and even unabashed praise) to their employees. In Cagnina, Doreen Cagnina was an “at-will” employee of the defendants for over twenty years. She rose through the ranks of the company, eventually being promoted to Regional Account Manager in January 2014. During her employment, Ms. Cagnina’s performance was satisfactory and she had received positive reviews. In May 2013, prior to her promotion to Regional Account Manager, Ms. Cagnina met with her supervisor and was given a Counseling Memo, which identified areas where she could improve her performance. She was informed that the Counseling Memo was not formal performance counseling. After receiving the Counseling Memo, Ms. Cagnina worked long hours “to meet all of her job requirements” and to compensate for her short-staffed department. In fact, her supervisor sent her an email stating that he was “incredibly impressed” with her performance. Ms. Cagnina, citing the stress from working long hours against her doctor’s recommendation, took intermittent leave from May 2013 pursuant to the Family and Medical Leave Act of 1993 (“FMLA”). Ultimately, however, Ms. Cagnina was terminated in April 2014. 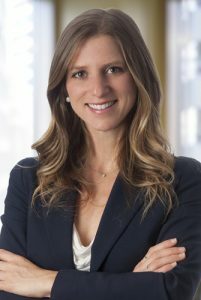 Ms. Cagnina brought suit against her employers shortly after being terminated, alleging (i) retaliation for having taken FMLA leave and (ii) negligent misrepresentation and deceit by (a) having given her positive performance feedback and (b) asserting that the May 2013 Counseling Memo was not formal counseling. To make out a claim for either negligent misrepresentation or deceit, a plaintiff must allege that the defendants negligently or willfully made a false statement regarding her employment upon which she reasonably relied…. [S]imply working hard based on an employer’s encouraging statement – even when the work is stressful – is not, without more, detrimental reliance to support misrepresentation claims brought by an at-will employee. In other words, just doing one’s job in reliance on positive feedback does not sufficiently show detrimental reliance, even if the feedback was false or otherwise misleading. Indeed, Cagnina is consistent with a number of other decisions in Massachusetts federal jurisprudence, holding that mere performance of one’s job is not sufficient to make out detrimental reliance and statements about job security, and will not form the basis of a claim for negligent misrepresentation by an at-will employee. 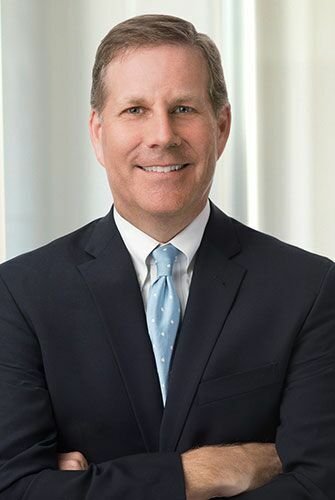 Cagnina is a nice reminder to in-house counsel, HR personnel and employers, generally, that it is important to give employees honest feedback – whether good or bad – and that they need not fear that legitimate praise will be used against them unfairly. Previous Post: If You Are a Third-Party Beneficiary, Make Sure the Contract Is Crystal Clear!